Maria Salvador is the genetics chosen by J-Ax,this alone should be enough to drive home its excellent quality. 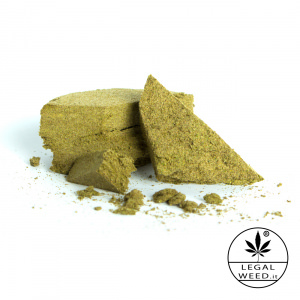 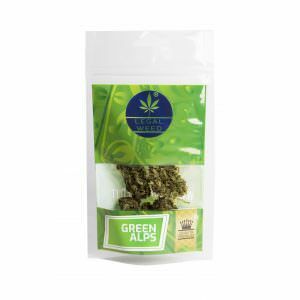 Moreover, this is a rigorous, powerful strain presenting a balanced ratio of CBD to other non-psychoactive cannabinoids like CBC or CBG. 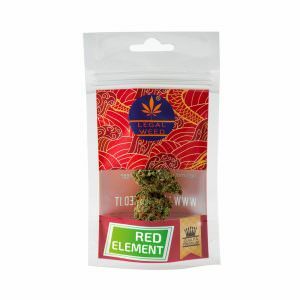 It may show a most valuable crystal patina bearing witness to the accurate cultivation job done by natural beneficial molecules called Terpenes. 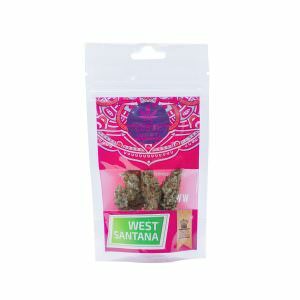 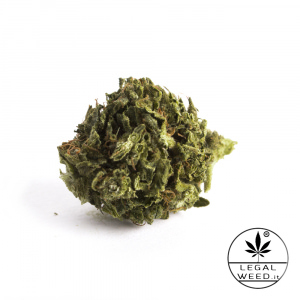 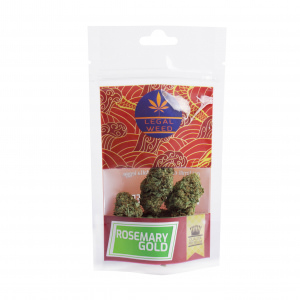 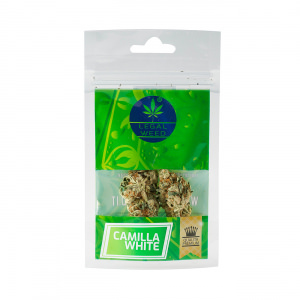 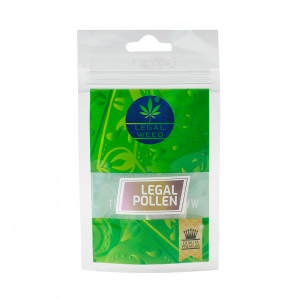 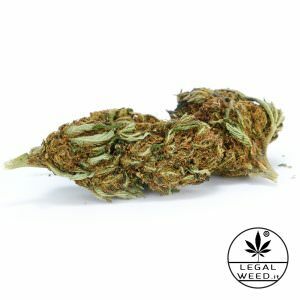 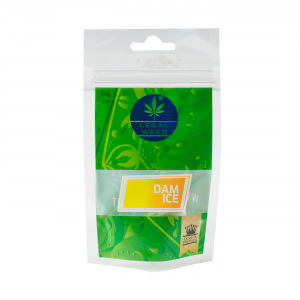 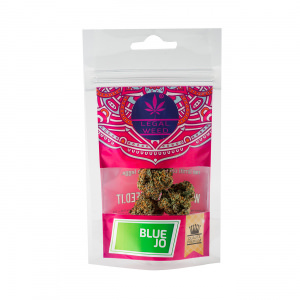 This strain gives off a mix of sweet, fruity fragrances. 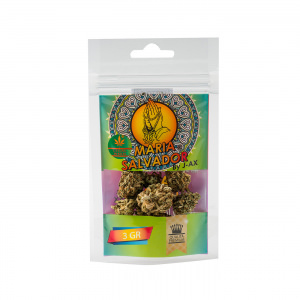 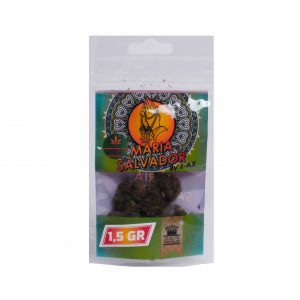 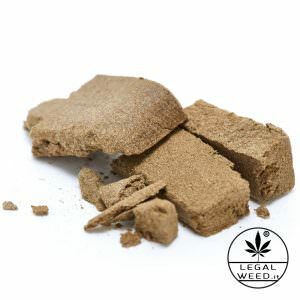 Maria Salvador is sold in packs of 3 grams each.